In this edition we talk about the 2014 Cartell.ie International Rally of the Lakes and how Cartell are committed to sponsoring the rally for another 3 years. Clocking has now become illegal in Ireland, thanks in large part to the extensive work we carried out to make it happen, plus regulation of Write-Offs in Ireland is now in the pipeline. We are also giving away a 2 night hotel break at the Gleneagle in Killarney for the rally weekend with tickets to see Keith Barry at the INEC on the Saturday night. We have discounts, promotions and all the latest news. 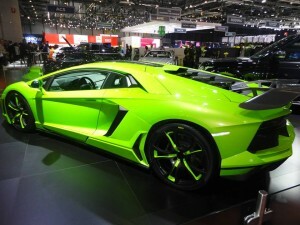 Our visit to Geneva for this year’s Motor Show has some nice images of some stunning cars. We hope you enjoy reading our newsletter. 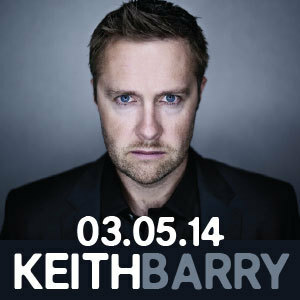 Win 2 nights B&B at this years rally + tickets to see Keith Barry! This year is the 35th Cartell.ie International Rally of the Lakes in Killarney – taking place during the May bank holiday weekend. As title sponsor, Cartell would like to give our customers a chance to win a 2 night break, from Saturday 3rd May until Monday 5th May at rally HQ, The Gleneagle Hotel. The prize includes 2 nights B&B in the Gleneagle Hotel, with tickets to see Keith Barry’s Brain-Hacker in the INEC on the Saturday night! Simply log onto www.facebook.com/cartellcarcheck for more information and to enter the competition. The winner will be announced on Friday 25th April. Cartell.ie, Ireland’s leading car history check company, has announced the renewal of its sponsorship of the International Rally of the Lakes in a deal that will run for the next three years. Cartell.ie has been sponsoring the Rally of the Lakes since 2010 and this new deal will ensure the financial security of one of the biggest motorsport events in Ireland. The event will celebrate its 35th anniversary this year by welcoming crews from the European Historic Rally Championship for the second time. The May 3-4 event is also a counting round of the Clonakilty Black Pudding Irish Tarmac Rally Championship and the PlasticBags.ie Southern Four regional series. 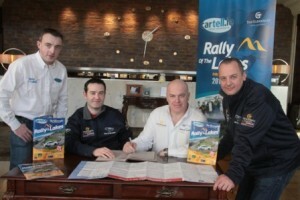 Cartell.ie director and founder Jeff Aherne added: “Cartell is delighted to extend our agreement as title sponsor of the Rally of the Lakes for a further three years. Our relationship with the Rally in Killarney has never been stronger. We’re delighted with the support we’ve received from the community in the South West as well as from those in the rallying industry. We’re proud to be a part of rallying heritage and to be involved in what is a tremendously successful and well-organised event. We appreciate the rally is of vital importance to the continued vibrancy of the tourist economy in Kerry and West Cork. Cartell has gained momentum from the association with the rally and we’re continuing to provide assistance to car buyers in tough times. The organising committee has carried out its initial route survey and has promised to offer competitors and fans the best of classic rally stages that the south west can offer once the route has been signed off by Kerry and Cork County Council’s and Motorsport Ireland’s safety team. 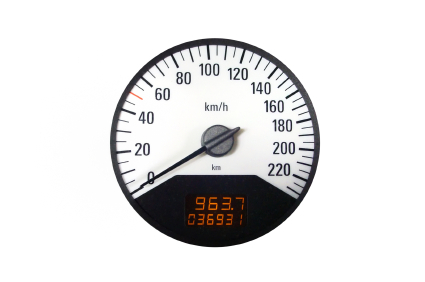 The first big success of the year, on the regulation front, was the enactment of a provision into Irish law which criminalises the “clocking” of a motor vehicle. The new provision is contained in the Road Traffic Act 2014. Readers will know Cartell drafted the original “Clocking Bill” in 2010 and we have consistently called for the introduction of this offence, both publicly and privately, with various parties. 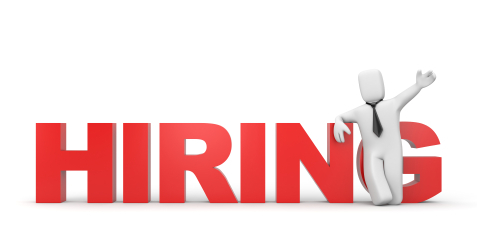 The rate of clocking in Ireland is still above 10% although it did reduce marginally last year. The rate in November 2013 was 10.5% down from a rate of 11% in January 2013. The figure of 10.5% is based on a sample size in excess of 50,000 from a data-set which is the most complete in the Irish market. The rate of clocking had been steadily increasing since the recession commenced. 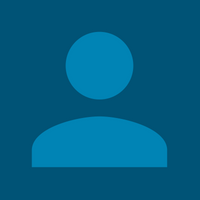 The figure of 11% – recorded earlier in 2013 – was the highest rate recorded by the company. The current figure of 10.5% is still almost twice as high as the comparable figure in the UK which stands at 6%. It was a hectic start to the year on the “Regulation Front” for Cartell – aside from our success with “clocking” – we also scored a victory in our attempt to see write-offs regulated in Ireland. In January, Cartell issued a Press Release which was widely picked up in the media, calling for the Government to introduce legislation which properly classified and tracked vehicle write offs in Ireland. We noted that at present there are approximately 36,000 vehicles written off in Ireland every year. About 12,000 of those are never returned to the roads due to the extent of the damage incurred. However, approximately 24,000 are returned to the fleet every year, and this increases the number of written off vehicles in the Irish fleet. There are over 200,000 write offs in the Irish fleet at any time, and every year approximately 3,000 are designated as write offs for the second time in their life cycle – some will even be written off three or more times. 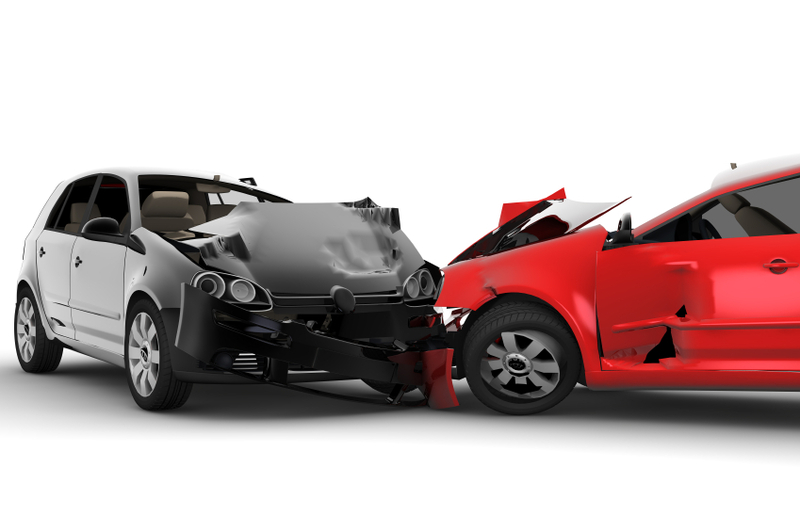 Cartell estimates that at least 6 deaths occur per annum in vehicles which were previously written off. On the first day of the new Dáil term the Minister for Transport, Dr. Varadkar, was asked to address this matter, in the wake of our story, and he committed to urgently reviewing this issue in 2014. The Minister is set to introduce “Death Certificates” for vehicles written off as the result of collision damage and it appears he is set to appoint the Road Safety Authority to oversee a new process of independently verifying repaired vehicles before they are returned to the roads. We are delighted the Government is acting swiftly on this issue and appears set to ensure the Road Safety Authority oversees a new process to independently verify repair work to vehicles before they are put back on the road. A mandatory notification procedure, placing on a legislative footing an obligation on all insurers to register write-offs with the Government, or the RSA, is required as a matter of urgency to ensure our roads are cleaned up. This is the third year Cartell has been giving customers our unique perspective live from the Geneva Motor Show – the premiere event on the annual calendar for developments in the automotive world – and described as “the most eclectic auto show on the planet“. The Bavarian marque have launched the 2 Series Active Tourer at the Geneva Show. The Active Tourer features a 1.5 litre 3-cylinder turbo petrol engine. It will have the option of a 2.0 litre diesel engine also. On launch it has 5 seats but will feature 7 seats in 2015. We think this vehicle may prove popular for larger families that want the extra seats and wish to retain a sense of style that’s often lacking in 7-seaters at the moment. 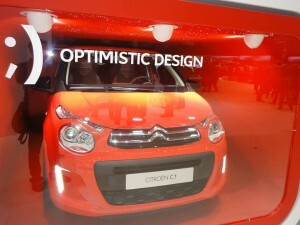 Something to appeal more to families is the Citroen C1 which has been launched at the 2014 Show. This vehicle is slightly longer than the current C1 and it’s roomier than before – certainly looks capable of carrying two adults in the back with comfort. It’s available in three or five-door body styles, and has a boot capacity of 196 litres. Citroen is offering a large range of colours for this car, including a number of bi-tone options. This will be good for its target audience who want the personalised look. Check out the two-part headlamps and vertical LED daytime running lights. Are you thinking of upgrading or even downgrading your car? Everyone knows the importance of checking that your car is safe before you buy. Cartell.ie, Ireland’s leading car history check is the only company with access to the largest database of written off vehicles in Ireland. Not only can we tell if your vehicle is written off from Category A to Category D, we can also tell if the car is on finance, was ever used as a taxi/hackney, or had its mileage reduced. Also Cartell.ie is exclusive partners to HPI, the UK’s market leader in car history checks. So if you check a car with Cartell.ie and it was previously a UK car, we will include the full UK history check in our 3 star check. As a recipient of this newsletter, you can get a 20% INSTANT DISCOUNT off our 2 and 3 star checks. Simply enter the promo code “news2014a” when doing your check to get your discount.